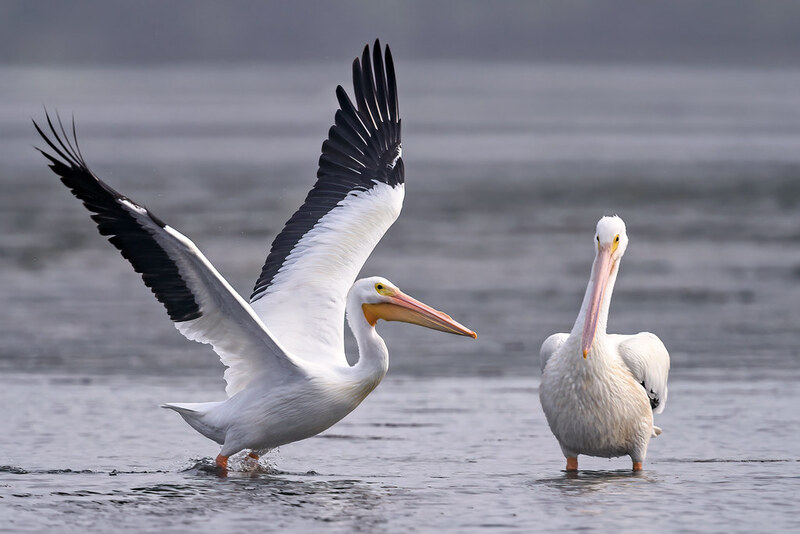 American White Pelican added to Andrew Johnson's Continental North America (ABA Continental) 2019 year list (ABA), 13 Apr 2019. List total is 197. Please support us with a donation towards hosting and development costs. Contact us to donate by cheque or bank transfer. The Cameroon checklist is an appropriate subset of the full African Bird Club list, based on the ABC country checklists. First select authority to copy existing species from, then type species name, or enter a new species directly. Species name is defaulted from the previous species row and should of course be overwritten!. Genus is defaulted from the previous species row but may need overwriting; specific needs to be entered in either case. NB: Species name for the old taxon should be updated to differentiate it from the split taxa using a '/' or '[group]', e.g. Species A/Species B or Species A [group]. NB: Scientific should also be updated similarly, e.g. Genus specific A/specific B or Genus specific A [group]. NB: Notes only allow up to 255 characters, but there is no enforcement of this. Anything longer will be truncated without warning. NB: Species name for the old taxon should be updated to differentiate it from the split taxa using '[lumped]', e.g. Species A [lumped]. NB: Scientific should also be updated, using '[lumped]' or brackets for the old specific name, e.g. Genus specific [lumped] or Genus [specific] subspecific.